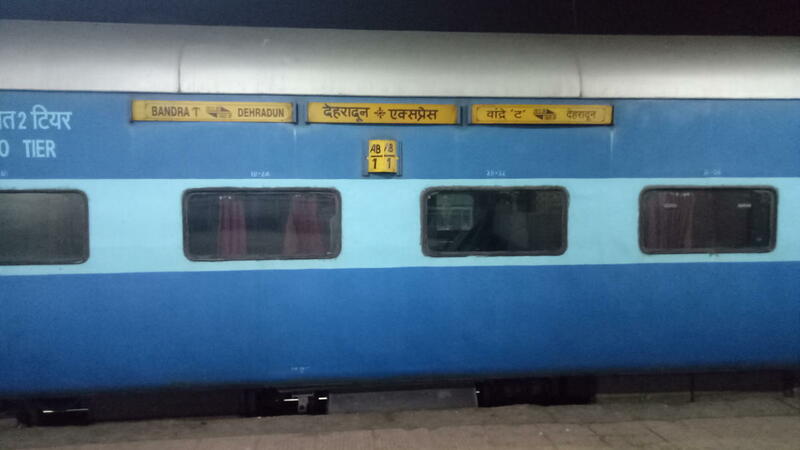 ^^Departure of 14-2-2019, 15-2-2019, 16-2-2019 cancelled due to Gurjar Agitation.^^ **Due to Gurjar Agitation between Sawai Madhopur-Bayana section departure from Bandra on 10th February to 14th February 2019 will remain cancelled. 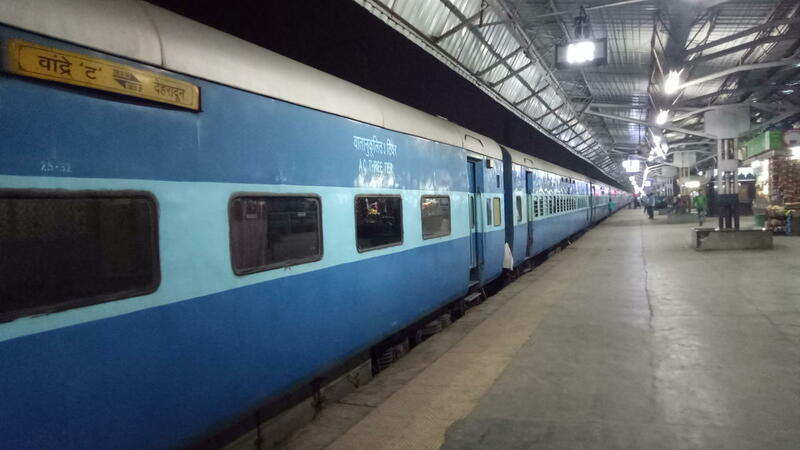 ➡️MST holders permitted to travel in IInd class general coaches between Ghaziabad-Meerut-Saharanpur. The Shortest Route between Bandra Trm and Dehradun is 53 km (3%) shorter.